Learn How to Get Rid of Pain through Diet, Exercise, Breathing Techniques, Massage, and More! Make trips to the pharmacy a thing of the past! Did you know pineapple has anti-inflammatory properties? And peppermint can relieve a headache? Or that you can alleviate joint pain by massaging specific points on the wrist? From a mild headache to crippling arthritis, pain is part of our everyday experience. But you don’t have to reach straight for the medication. 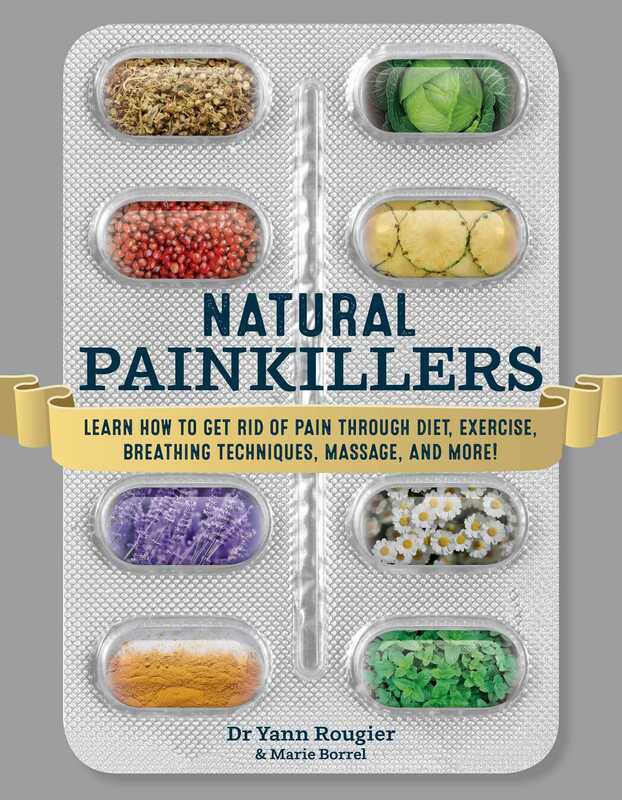 Featuring key insights into understanding pain and why we feel it, plus scientifically proven techniques that can help to make it go away, this essential handbook is your painkilling arsenal for combating a whole range of common ailments.